AGC Chemicals Americas is proud to sponsor a free webinar for Durability and Design. This program is eligible for 1 AIA Learning Unit. Participants will learn about the aesthetic performance of the most common types of topcoats, examine the effects of UV exposure on color & gloss retention, and learn how to select & specify topcoats based on expected levels of gloss & color retention performance. Lumiflon FEVE fluoropolymer based coatings have been featured in some of modern architecture’s most prominent buildings. Boasting higher durability, chemical resistance, longevity and color preservation than any other fluoropolymer coatings system, such as PVDF; these coatings also surpass the requirements of today’s most stringent product certifications. 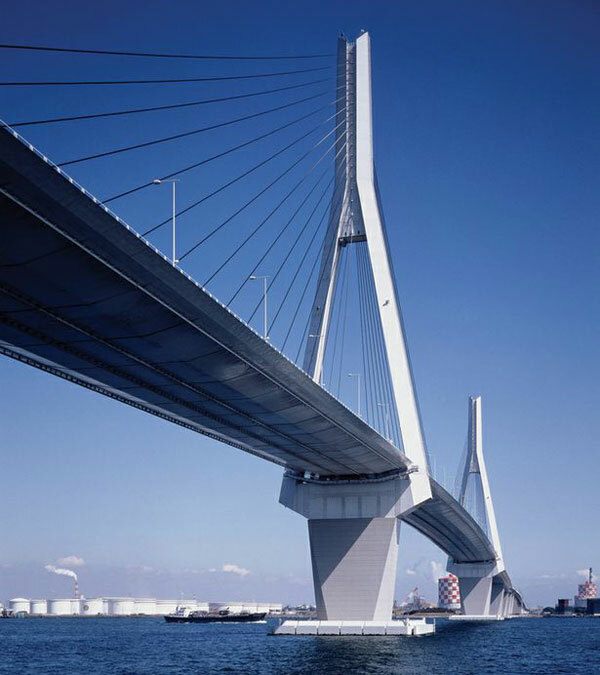 Since their introduction in the early 1980’s, FEVE fluoropolymer coatings continue to be the choice of high performance coatings for the most demanding specifications.